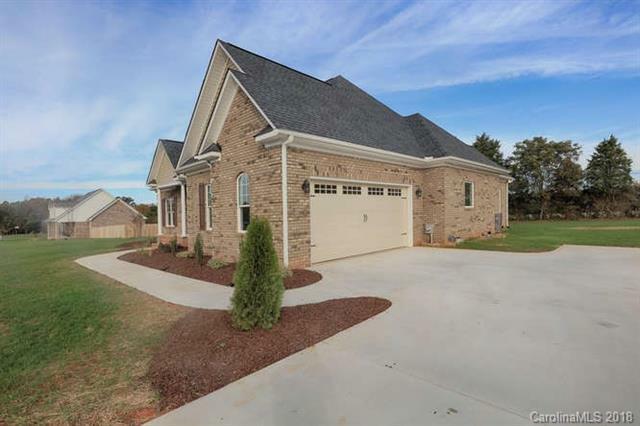 8337 Pleasant Meadows Lane, Rockwell, NC 28138 (#3452174) :: Caulder Realty and Land Co.
Amazing all brick new construction! 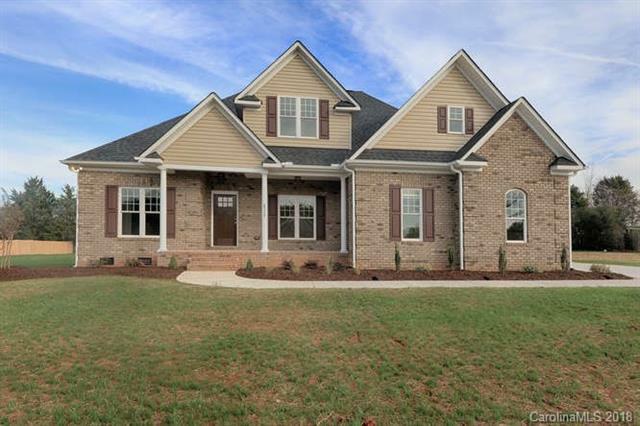 Cathedral ceilings, crown moulding, hardwoods, ceramic tile, it has it all. 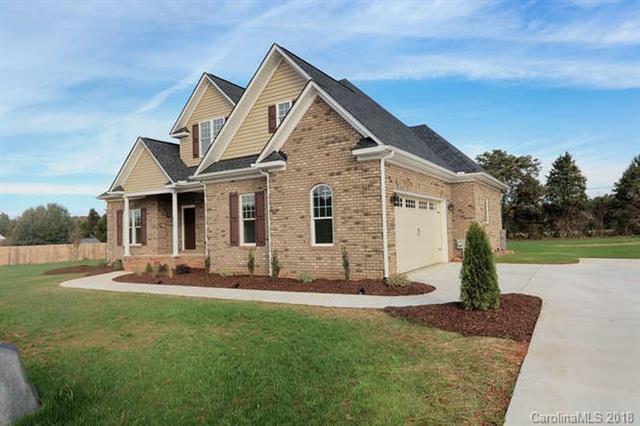 Open floor plan with 4 bedrooms and 3 baths. Master on the main level with elegant master bath. Upper level has another full bath, with bedroom and bonus room. Walk out attic with tons of storage. Huge 1 acre lot with NO CITY TAXES and NO HOA DUES. 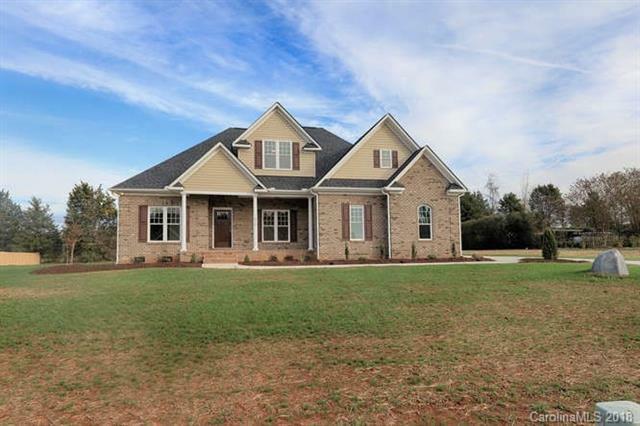 If you're looking for tranquility, QUALITY custom new construction and great location, this is it !